Register below by completing the form! + The most significant step to planning a purposeful event. Clarifying your intentions, identifying your audience pain points, and how to provide action packed solutions. This is the key to your marketing. + How to minimize your biggest event expenses. Learn the process I use for my events and my clients events that result in at least 4 and 5 figure profits. 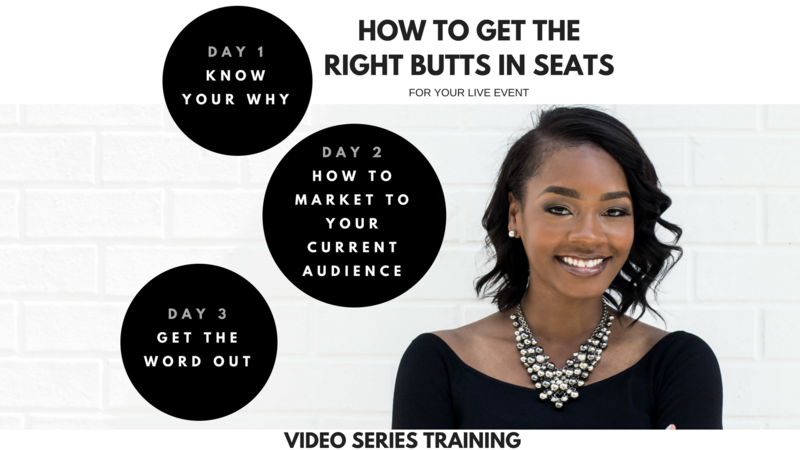 + Learn how to leverage your current audience so that you can have a sold out event. + 5 proven strategies to include when developing your event marketing plan to increase event visibility, attract new prospects, and fill seats with the right people. No more hosting events that lack value to your audience. No more hosting events leaving your attendees thinking "Now what?" No more hosting boring pointless events. No more asking people to speak at your event for free. No more emptying out your bank account to fund your event. Hey! I'm so excited to train you for 3 whole days! In case we haven't met, I'm Chatoya Antwine, CEO and Event Marketer of A la carte Galore Agency. We are a leading event marketing agency and I help service-based entrepreneurs and thoughts leaders plan, promote, and profit from live events. It is my priority to ensure that business owners are hosting purposeful and impactful events that help scale their business. My main focus is to help entrepreneurs increase their profits, visibility, and credibility through event marketing. 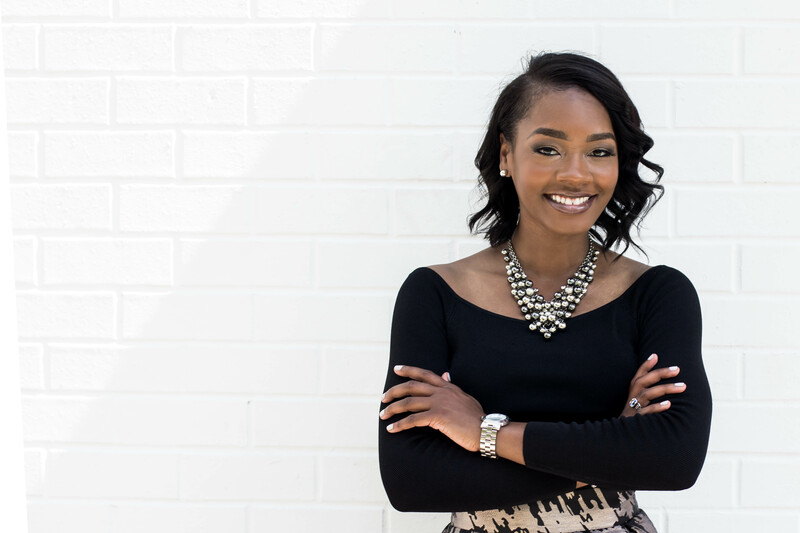 With over 7 years of experience, I have been featured in Rolling Out, Black Enterprise, Chicago Defender, Fox 2 Detroit, Empire Life Magazine, MADE Magazine, and many other media outlets. Access the training series now! Space is almost sold out, but you made it. Your confirmation should be in your inbox shortly. Be sure to add me to your address book to prevent emails from going to your SPAM folder. If my email goes to your promotions tab, be sure to drag it over to your primary tab.